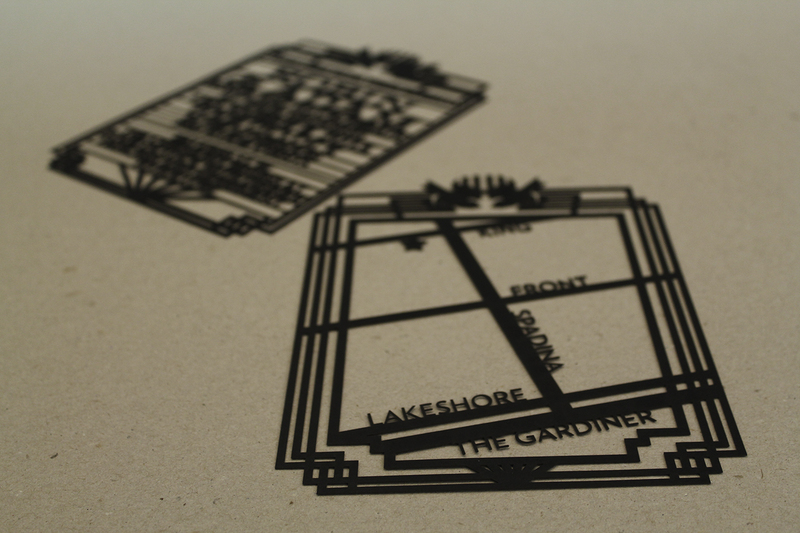 Laser cutting is perfect for paper details. 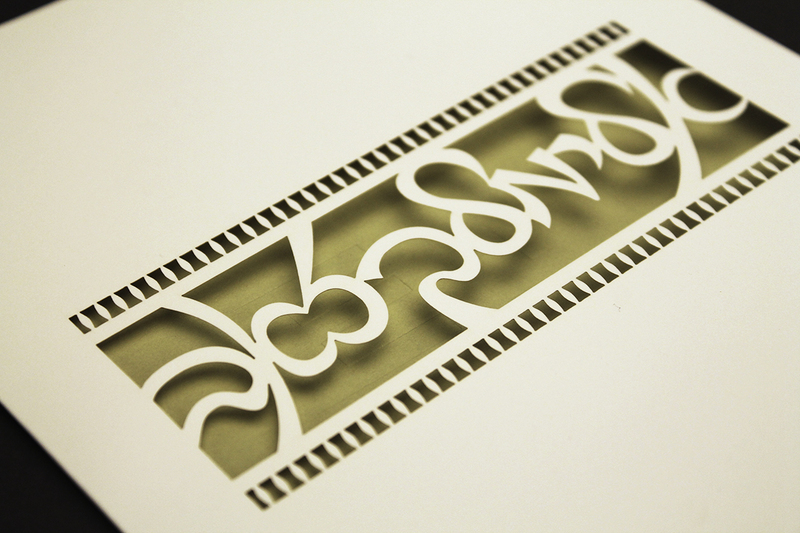 The cutting process results in intricate cuts that cannot be done with conventional die cutting. 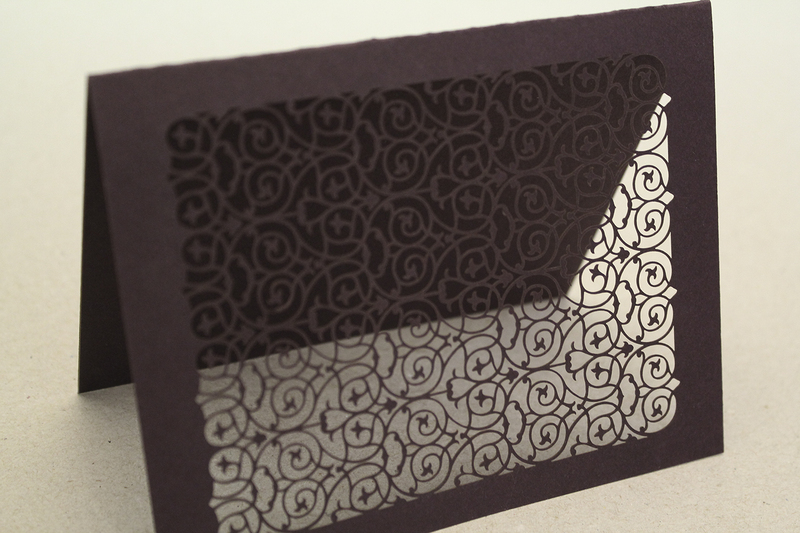 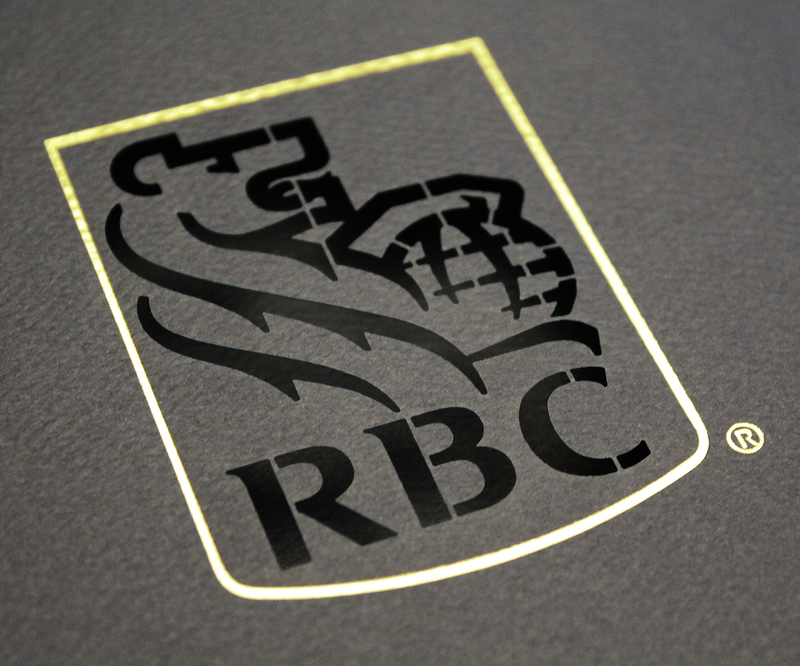 With the right design and stock, we can craft amazing bespoke paper goods, custom stationary and invitations.